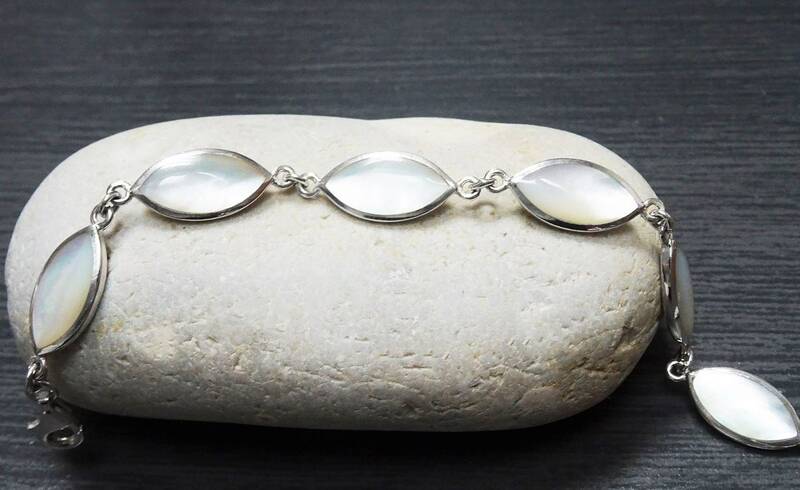 White Silver Bracelet, Sterling Bracelet, Mother of Pearl Bracelet, Sterling Silver, Minimalist Women Bracelet, Modern and Urban Style. 925. 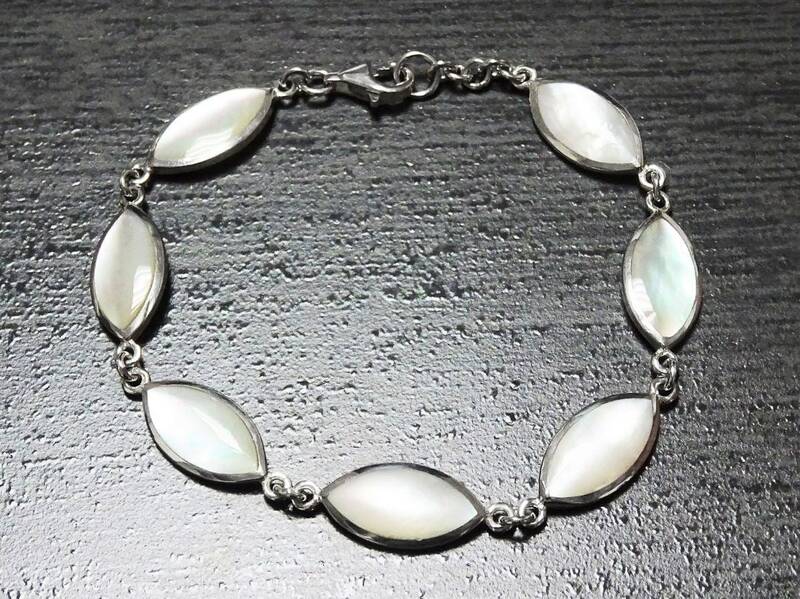 Unique, Modern and Elegant in design this Sterling Silver Bracelet set with MOP (Mother of Pearl Shell) is absolutely Gorgeous. 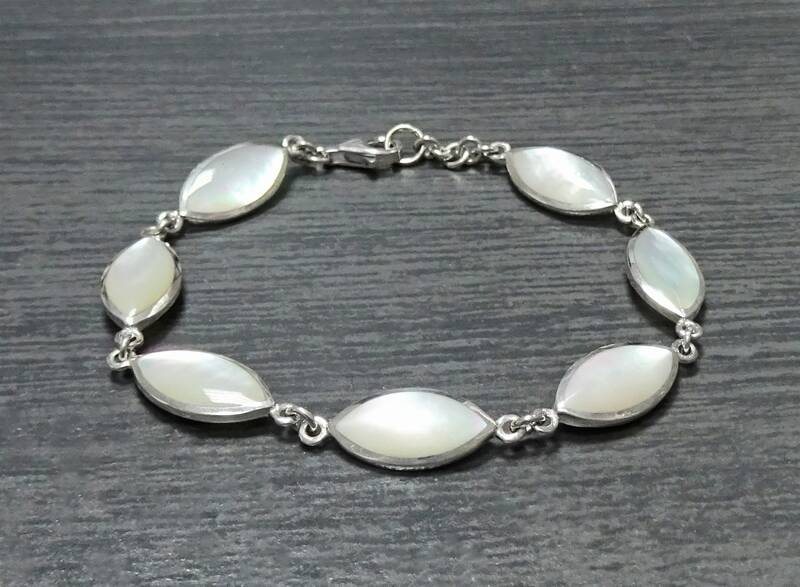 The Bracelet is composed of Almond Shape Genuine Mother of Pearl, MOP. 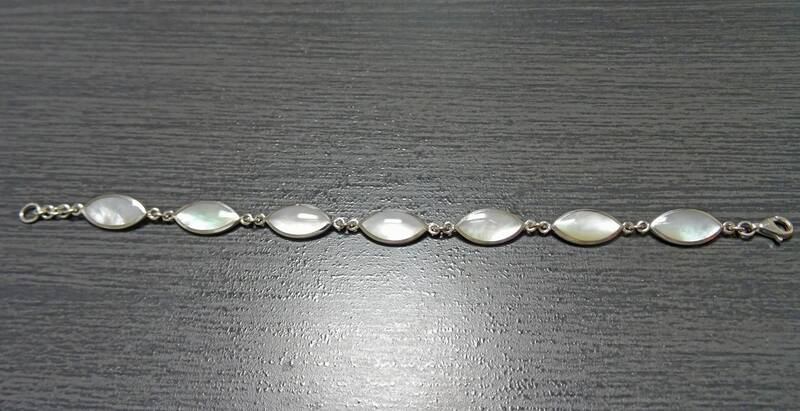 Bracelet adjustable Length: from 18cm to 20 cm ( 7 inch to 7 3/4 inch). 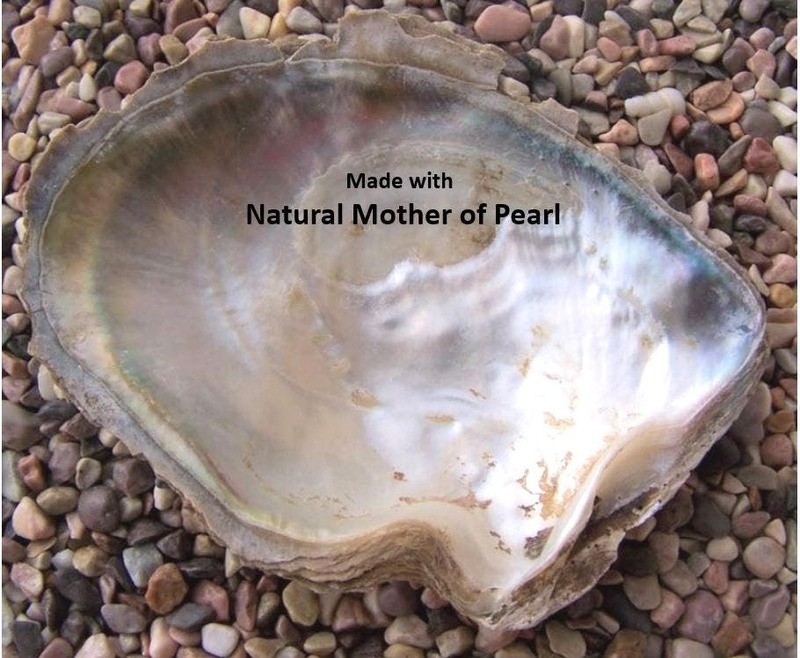 Each Stone is 0.8 X1.8 cm. Average silver weight: 10.0 gr. ►Your Bracelet will come in a beautiful Bracelet Case, ideal for gifts or just storing your jewelry safely. It will be posted in an extremely secure package to make sure its safe arrival at your door. 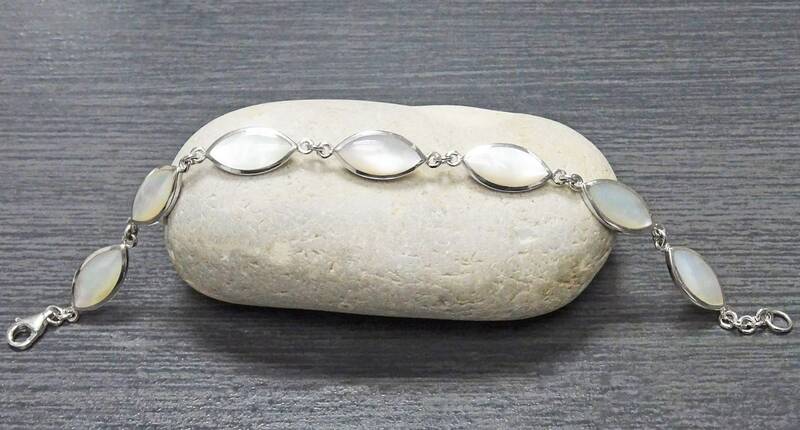 ►Each Bracelet are made with NATURAL Gemstone, so please note that the Bracelet you receive may vary slightly from the one you see in the photo.